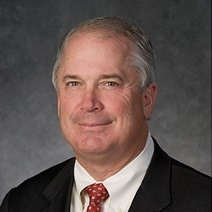 The American Coal Council welcomes Mr. David A. Christian to present our Keynote address on August 11, 2015 at the Coal Market Strategies conference in Park City, Utah August 10-12, 2015. Mr. Christian is Executive Vice President and Chief Executive Officer for Dominion Generation. He oversees the more than 24,600 megawatt generation operations of Dominion’s merchant fleet and regulated generation assets. Dominion serves utility and retail energy customers in 13 states with its generation portfolio of fossil, nuclear, and renewables. 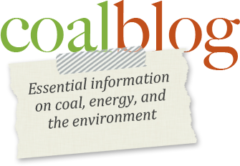 Its fossil-fueled power stations use coal, natural gas and oil. Dominion also has 12,200 miles of natural-gas transmission, gathering and storage pipeline and operates one of the nation’s largest natural gas storage systems with 928 billion cubic feet of storage capacity. Please join us at Coal Market Strategies as Mr. Christian shares Dominion’s perspective on the many issues impacting the coal and electric power sectors, including government energy policy and regulation, electricity markets, and coal and gas marketplace dynamics.